Description: Over 1/2 acre lot in well established subdivision. This lot will not currently hold a septic system. 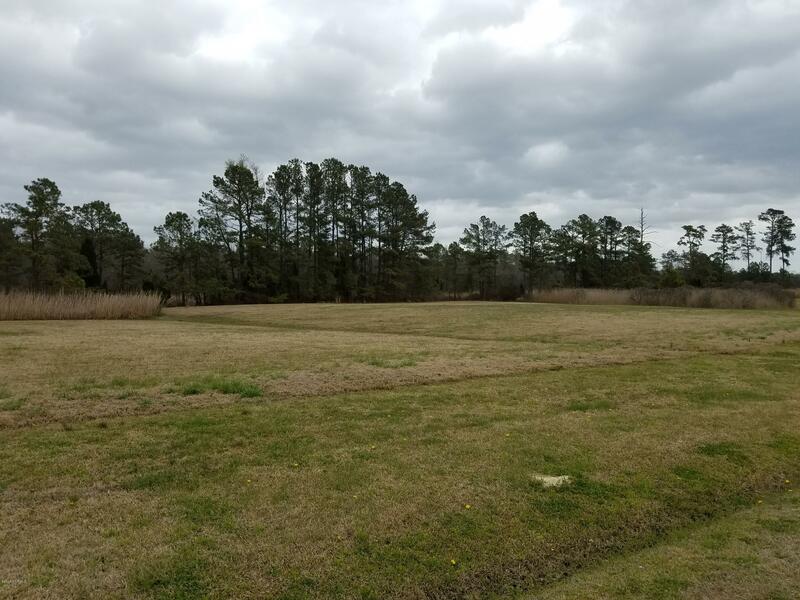 With the purchase of this lot you have use of the community boat ramp on Smith Creek and boat storage behind the lot on common ground. Rent a boat slip from one of the many boat slips in the subdivision and enjoy Oriental by water. 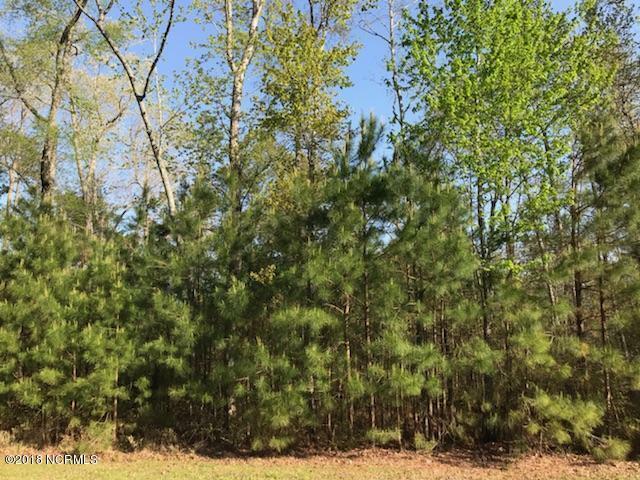 Description: Waterfront building lot in the peaceful subdivision of Carolina Shores, located in the desirable Bath School District! 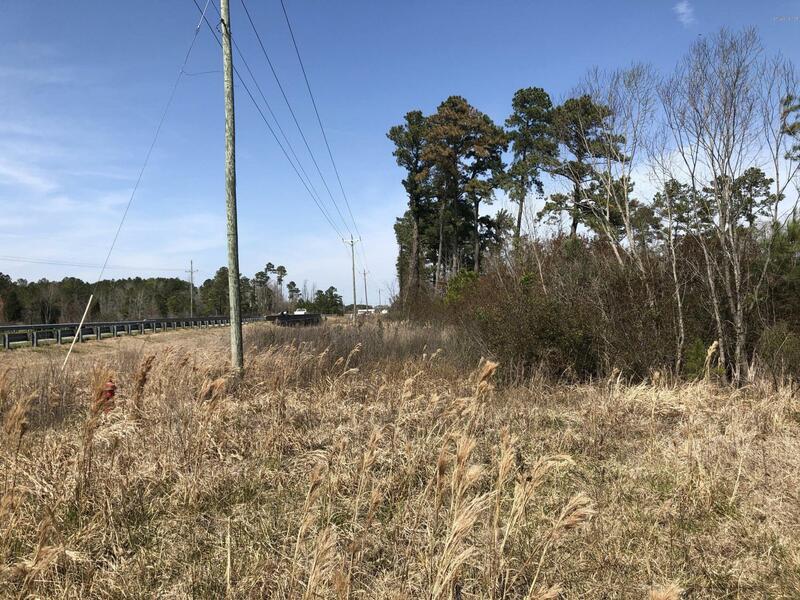 This affordable lot has about 115 ft of frontage on Little Ease Creek, which leads out to the Pamlico River and Intracoastal Waterway. Paradise location-Waterfront property. Perfect lot to build your own oasis. Access to Pamlico Sound and Pungo River. Description: Paradise location-Waterfront property. Perfect lot to build your own oasis. Access to Pamlico Sound and Pungo River. 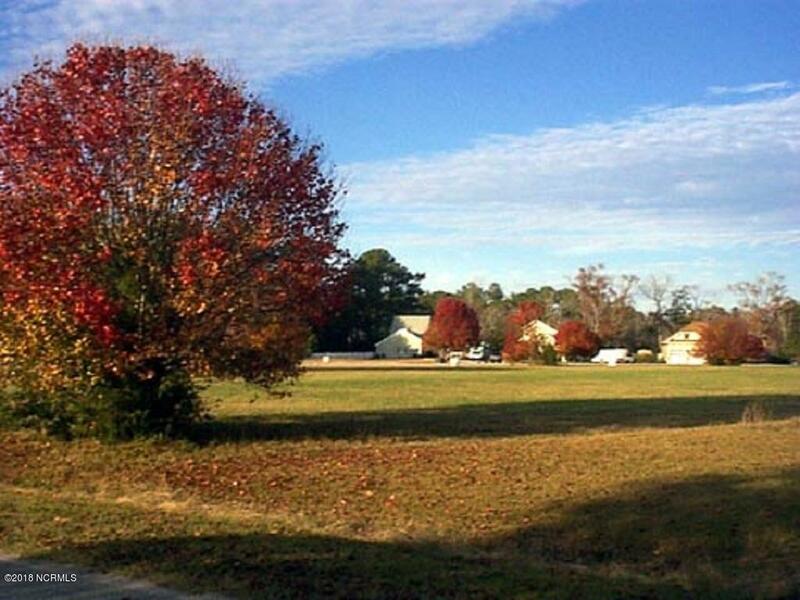 Description: This Beaufort County NC lot is 1.44-acres just outside of Belhaven North Carolina. 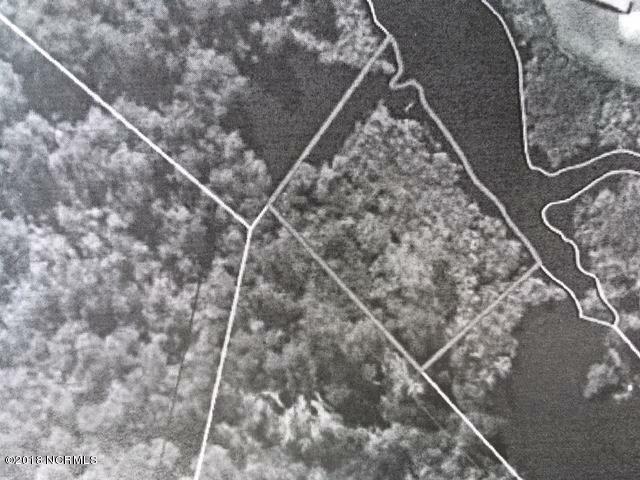 The property has 350 foot of road frontage on US Hwy. 264 E and 250 foot of waterfront. This property is priced to move. A great opportunity to own almost 6 acres of land with a small creek that leads out to the River. This property has already been cleared enough for a large home. CAMA has already flagged the property, and a current septic permit and fire hydrant make this beautiful setting ready to build! The Creek in back is large enough for a canoe or kayak. Description: A great opportunity to own almost 6 acres of land with a small creek that leads out to the River. This property has already been cleared enough for a large home. CAMA has already flagged the property, and a current septic permit and fire hydrant make this beautiful setting ready to build! The Creek in back is large enough for a canoe or kayak. Description: Terrific lakefront lot on Golf Course. Great views across lake in both directions. This wooded lot is in a great location on a beautiful street in Fairfield Harbour, only 5 lots away from golf club entrance. This community has recently been awarded one of the best for retirement and has also been named community of the year for last two years. Seller will consider seller financing. A gorgeous large building site with marsh and water views! !Located in the beautiful Dawson Creek Subdivision. 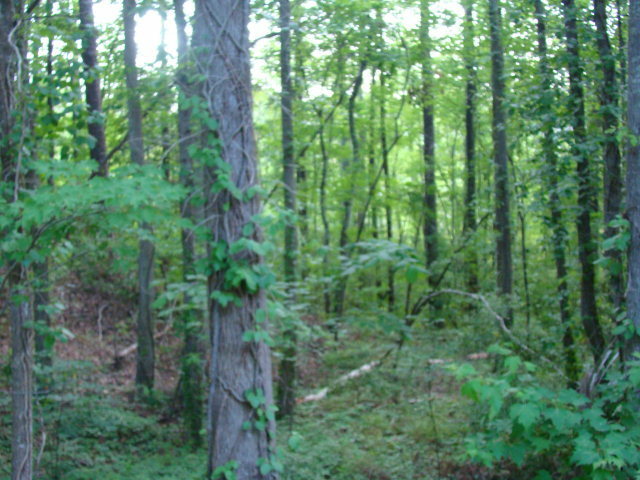 You can acquire both a great investment and a tranquil, wooded home site. Asking only $17,500. Description: A gorgeous large building site with marsh and water views! !Located in the beautiful Dawson Creek Subdivision. You can acquire both a great investment and a tranquil, wooded home site. Asking only $17,500. Beautiful Lot on the Water in Ashton Landing. Perfect for your weekend Getaway. Ashton Landing is a small private community consisting of 21 waterfront properties along the deep water sailboat accessible North Creek, approximately 1/2 mile from the Pamlico River. 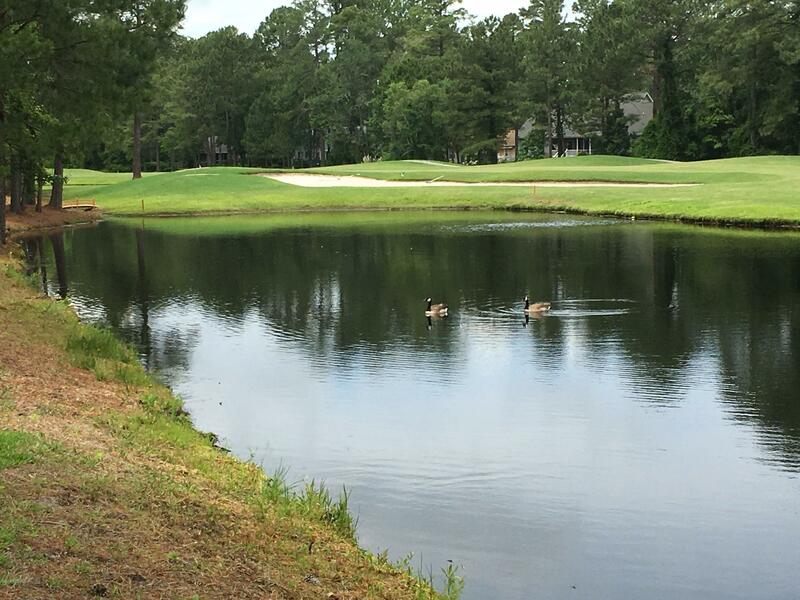 This serene community is located between Belhaven and historic Bath, North Carolina's oldest town. Description: Beautiful Lot on the Water in Ashton Landing. Perfect for your weekend Getaway. Ashton Landing is a small private community consisting of 21 waterfront properties along the deep water sailboat accessible North Creek, approximately 1/2 mile from the Pamlico River. 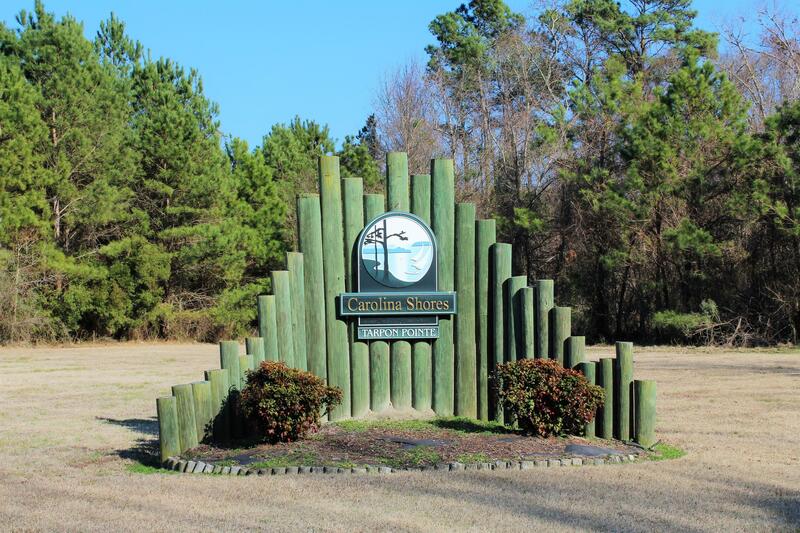 This serene community is located between Belhaven and historic Bath, North Carolina's oldest town. 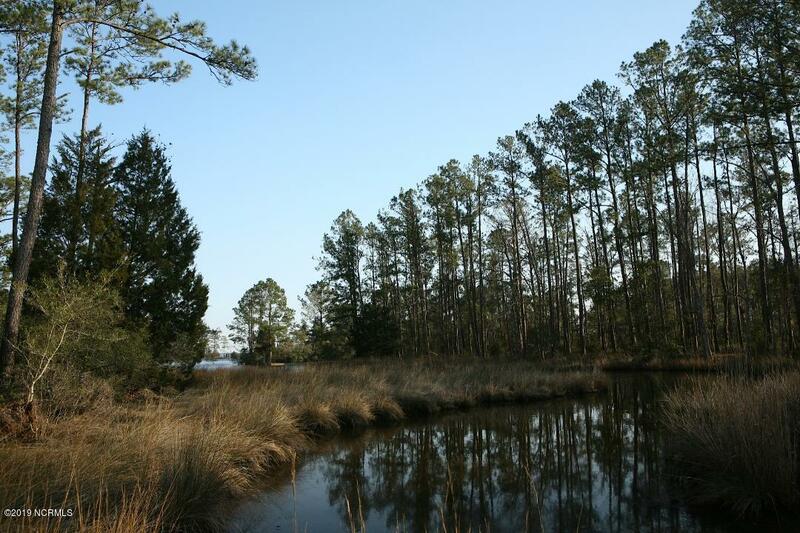 This waterfront lot leads into the Pamlico River from Lewis Gut. Community is casual and friendly. Lot has bluff overlooking the water, a great place to build. Description: This waterfront lot leads into the Pamlico River from Lewis Gut. Community is casual and friendly. Lot has bluff overlooking the water, a great place to build. Description: Waterfront Lot just off of Vandemere Creek.Best Price Waterfront in the County. Very convenient to Wildlife Boat Ramp. Access to some of the best fishing in Eastern NC. Description: Want to live in Oriental for less than 25,000.00? You can do it! This lot is one of the least expensive lots in town. 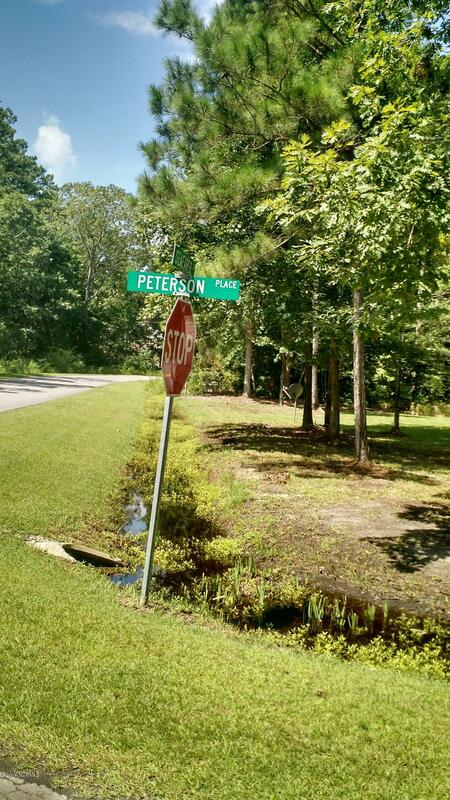 Located on the quiet streets of the Landings, an old established subdivision near Whittaker Creek Marina. Bike all over the town, Sewer tap established. 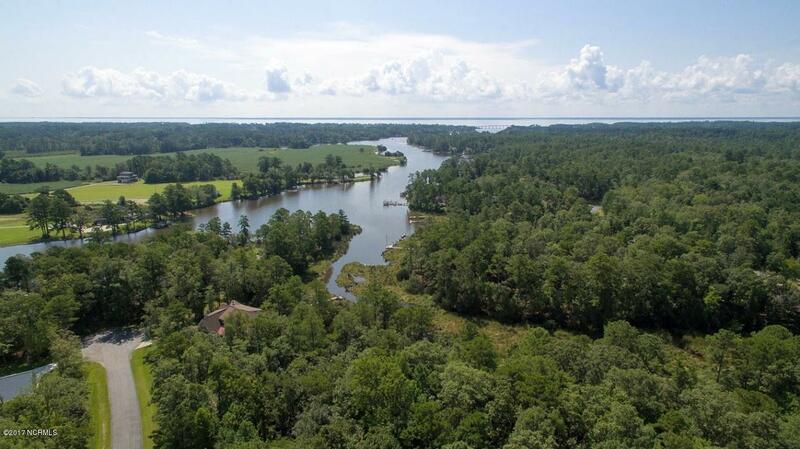 Residential homesite in North Creek Landing: offers community boat ramp with quick access to Pamlico River & Pamlico Sound. Convenient to Belhaven & Bath. 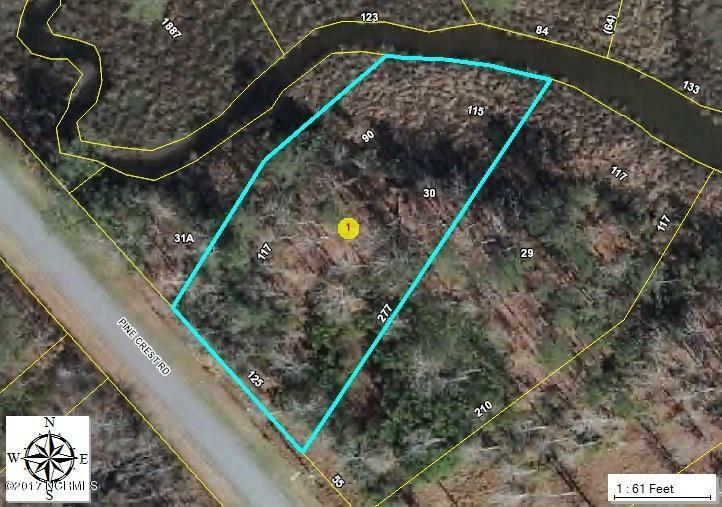 Description: Residential homesite in North Creek Landing: offers community boat ramp with quick access to Pamlico River & Pamlico Sound. Convenient to Belhaven & Bath.